Webco is working to build the best employees on the planet. 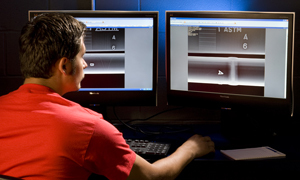 If you are interested in a unique career with a company that keeps you engaged in new challenges, explore our job opportunities, competitive benefits packages and Webco University program. 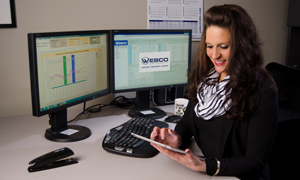 Webco's job listings are updated as new openings become available. Click on "Learn more" to see job listings. 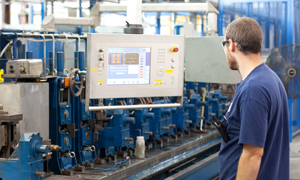 At Webco, we strive to ensure that our benefits are not only competitive and innovative, but meet our employees' needs. 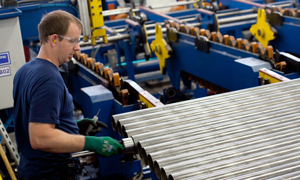 Webco University is a powerful resource for customers, suppliers, partners, and employees, sharing the knowledge that you need to make intelligent decisions when its time to work with tubular products.